WMAL-AM D.C. Raises $350,000 for Fisher House | Broadcast Public Service: Local Stations. Big Impact. 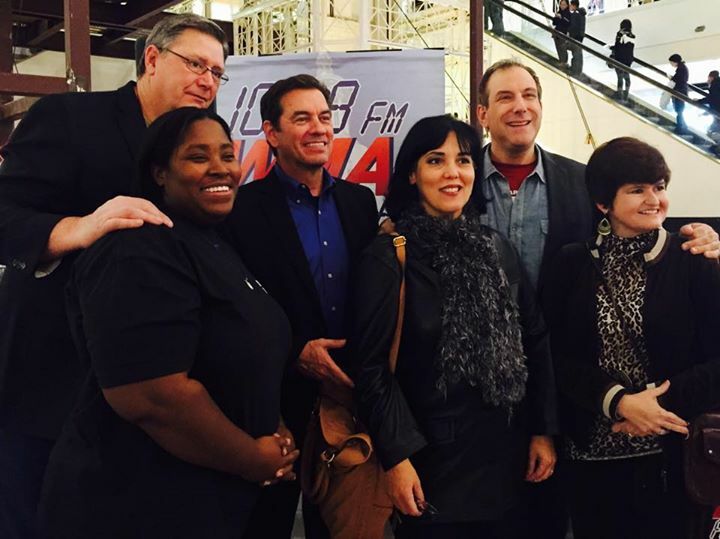 Cumulus Media’s WMAL-AM Washington, D.C. raised a record $350,000 to benefit Fisher House during its two-day radiothon. Over the last 11 years, WMAL-AM has raised more than $4.5 million to support the families of local veterans who are recovering from illness and injury. Fisher House has more than 50 group homes across America that provide a comfortable place for families to live while staying close to their recovering veterans.